With its contemporary arts scene, unique shopping precincts and exceedingly good doughnuts, Brisbane has a lot to offer the stylish traveller. Read on to discover the best things to see, shop and eat in Brisbane, especially if you love street art and sweet treats! Begin your stylish stay in Brisbane at GOMA, the Queensland Gallery Of Modern Art, which this year celebrates its 10th birthday. The milestone is being marked by a new public artwork by Queensland Indigenous artist Judy Watson and major free exhibitions including a captivating new light work by renowned artist Anthony McCall. Film buffs will love the Marvel exhibition coming to GOMA in 2017. Set to be the first major Marvel-related exhibition to be staged in Australia, the exhibition will follow the Marvel heroes from comic book to cinema screen and include original artwork, film props, costumes and more. To soak up some of Queensland’s best performing arts head to the Brisbane Powerhouse, an imposing power station from the 1920s reborn as an arts centre on the Brisbane River. 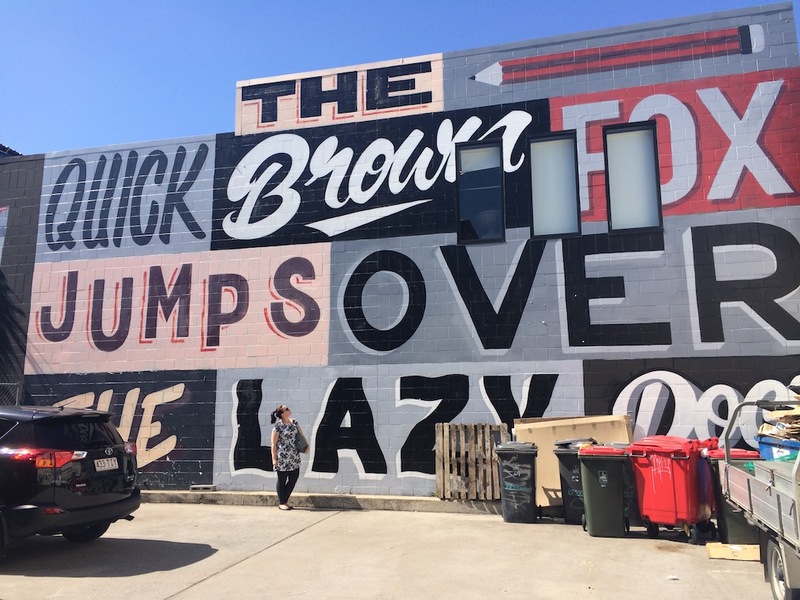 Finally, to learn more about the urban art dotted around the Brisbane streets consider taking a tour with a Brisbane Greeter. 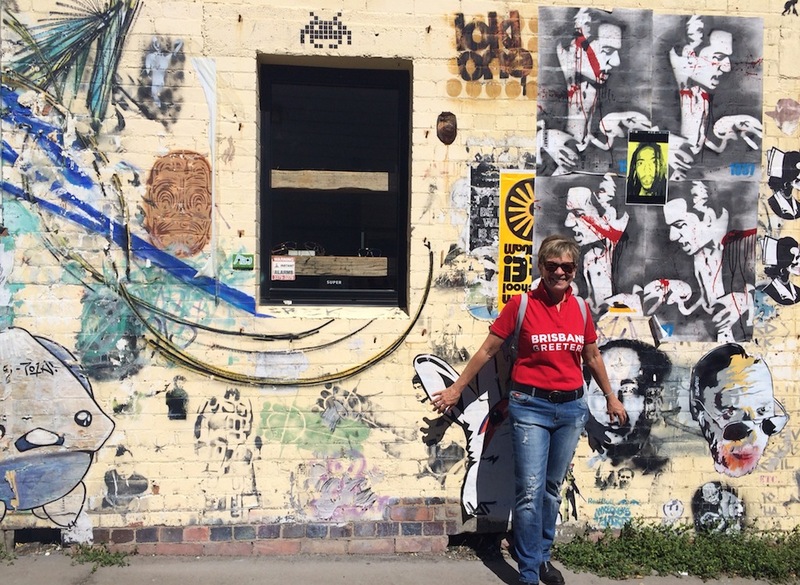 Run by passionate local volunteers, a tour with a Brisbane Greeter will give you an insight into the history of regentrified areas such as Fortitude Valley, as well as insider tips on where to find the best coffee. Brisbane’s CBD is pretty compact so many shops, cafes and restaurants are within walking distance, especially if you stay in one of the accommodation options around the CBD that give you easy access to the best the city has to offer. The city’s major shopping hub is the pedestrianized Queen Street Mall, which is home to over 700 retailers you can shop ’til you drop at! 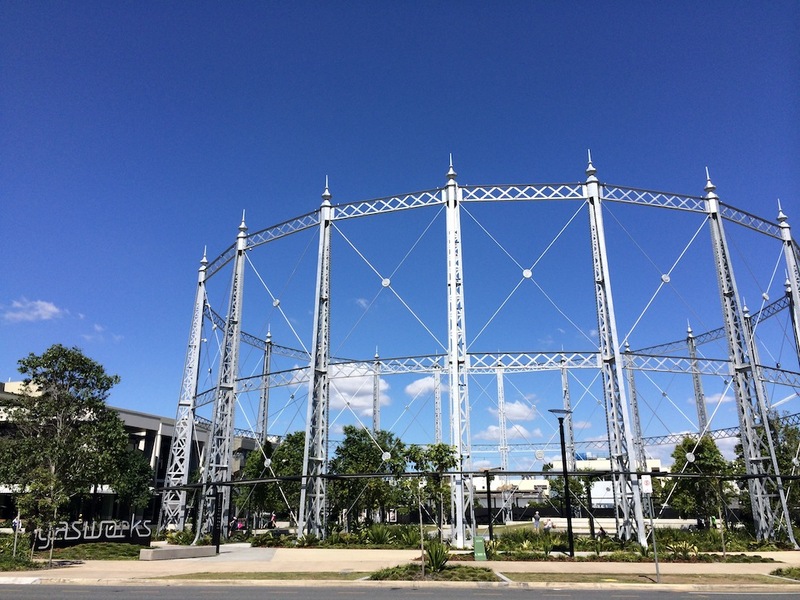 For a shopping experience with a difference, head to the Gasworks Plaza, a shopping and dining precinct centred around a steel gasometer from the 1800s. Fans of Brisbane-based active wear brand Lorna Jane will enjoy dropping into Lorna Jane’s Active Living Room – a retail store, heath café and workout space in one. You can also find chic boutiques by Australia designers all along James Street in Fortitude Valley. For breakfast in Brisbane look no further than Harvey’s Bar and Bistro on James Street. (I can’t resist the ricotta-buttermilk pancakes with caramelized banana and honeycomb butter.) 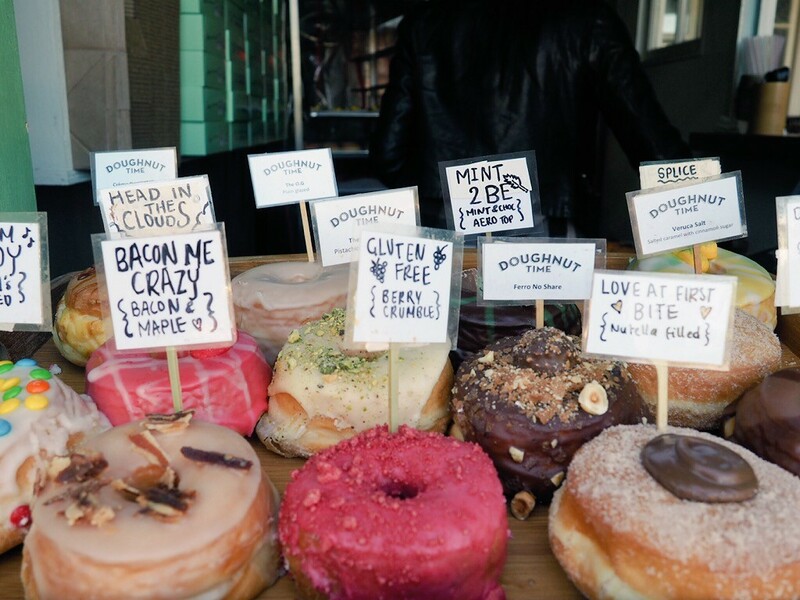 Fortitude Valley is home to a number of sweet treats including the retro-outfitted Doughtnut Time and local favourite Jocelyn Provisions. 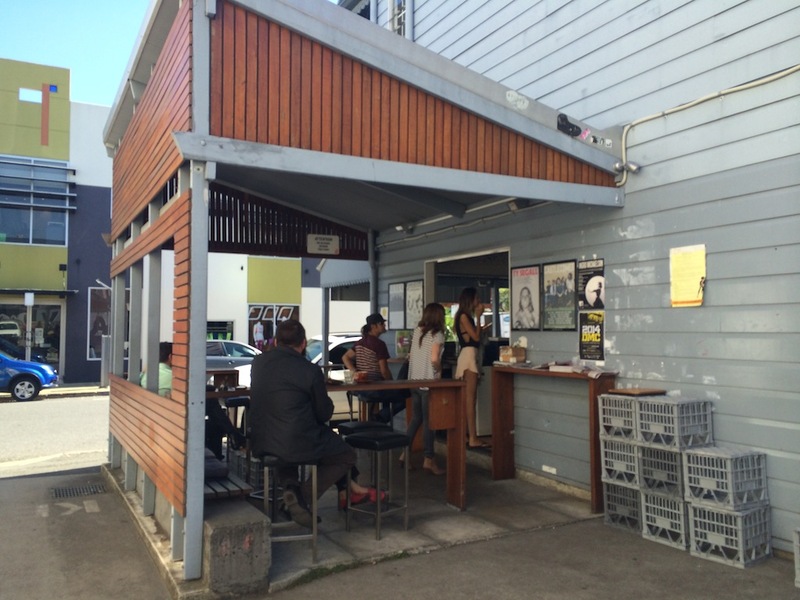 The Valley is also a hotspot for great coffee. One of the most popular joints (if the queue and the fact they won the title of Australia’s Favourite Coffee twice in a row anything to go by!) is Merlo Coffee, who offer a drive through service that is known to cause traffic. Sydney favourite Campos Coffee have a little green area out the back of Centro on James Street, but my personal favourite is Jamie’s Espresso Bar, who serve superb coffee on crate seating in a graffiti covered laneway – it’s like a little taste of Melbourne. Great guide! Bellisimo Coffe off James St also has great coffee.